Dan Sprouse is a financial consultant for a non-profit in California. In his spare time, you can find him surfing the Internet for more wealth management tips. I know several folks in credit card debt who consider it a necessary part of life. Believe me, it isn’t. I know first-hand that it’s possible to get out of debt because I climbed out from over $25,000 worth of it. I didn’t realize the financial impact of that debt while I was mired in it, but I was stunned at how much more money I had in my checking account each month once my balances were gone for good. Eliminating credit card debt takes work. There’s no way around it. However, once you get into the right mindset, it’s actually not that difficult to accomplish. With a bit of focus and some smart strategies, it’s possible to eliminate your debt in a relatively short amount of time. Here’s a simple guide to eliminating your debt. You’re not going to be able to tackle your debts unless you know what they are. Break out all of your most recent credit card statements and write down the overall total. It may not sound like a fun experience, but it’s an essential part of creating a plan to get out of debt. In fact, many people avoid looking at the total amount that they owe and simply start paying off their cards without first formulating a plan. 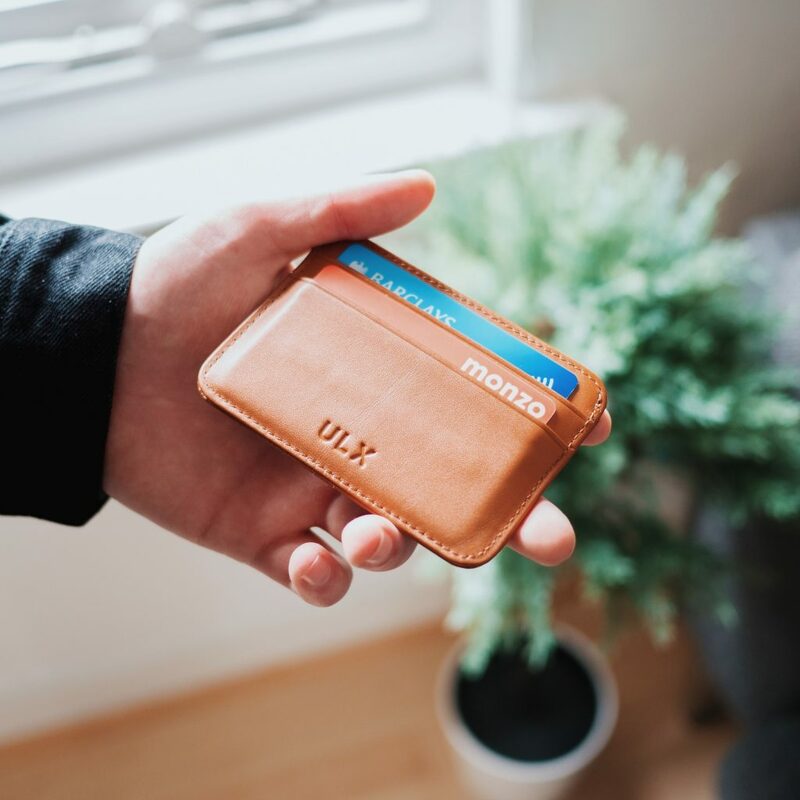 This won’t work because without knowing the total amount that you owe across all debts, you’re likely to miss payments on one or more of your cards. If you’ve got a lot of debt to pay down, you’re going to need mini-goals along the way. If you don’t create them, your chances of giving up are a lot higher. Start with your long-term goal and then break it down into increments. For example, try paying off 25% worth of your total debt every six months. Reward yourself modestly when you reach a milestone, which can help you stay on track and keep you feeling good about what you accomplish. If you need the motivational boost of crossing individual credit card debts off your list, try the “debt snowball” method: attack your lowest balances first while making minimum payments on the others. If you prefer to get rid of high-interest balances first, use the “debt avalanche” strategy. Focusing on your highest-interest balances saves more money in the long run — but if those balances are larger, it can take longer to feel a sense of accomplishment when you pay one off. Using an actual budget is the best way to free up cash to pay down your debts. Try out a website like BudgetPulse, Mint, or use a Microsoft Excel spreadsheet if you prefer. If you’re an old soul, you can even write out your budget with a pen and paper. Note all your monthly expenses, including estimates for entertainment and clothing. Remember to include prorated amounts for any annual expenses you might have, such as car insurance. If you’re unsure of any of your subjective spending categories, check out your credit card statements — many of them categorize your spending accordingly. Once you create a budget, roll up your sleeves and start reducing your monthly bills. Clipping coupons can help with food costs and downgrading your cable TV package is a money-saver, too. You could schedule an energy audit with your electricity provider to get a list of ways to reduce that bill. Also, taking shorter showers can cut your water usage significantly. Every little bit helps. There are always plenty of temptations to upgrade your electronics arsenal or wardrobe. However, resist the urge and hold off on extra purchases until you reach your pre-set financial goals. And remember, these sacrifices only need to be made until your debts are off the books. Once you’re free and clear, you can start spending modestly on yourself again. Many cash-back credit cards have their own shopping portals where you can redeem your points or dollars for travel or retail products. That’s another mistake. That money should go toward statement credits applied to your balances and nowhere else. This is an example of an area that could easily distract you from reaching your goals if you’re not careful. Sometimes climbing out of debt takes extreme measures. If you’re having trouble keeping your plastic in your pocket, do yourself a favor and freeze your credit cards so you can’t use them. Take your credit card debts seriously and employ any method that gets you across the finish line. When you’re finally out of the hole, you’ll feel more financially free than ever before, but this won’t happen until you do the work required to get you there. Staying focused is your key to becoming debt-free sooner than you ever thought was possible. What other tips do you know of to solve credit card debts? Subscribe to get the latest DINKS Finance content by email. Interested in binary options? Read Banc de Binary broker review at 7 Binary Options. My Dissertations - hire a PhD editor.Myhomeworkdone.com provides help any time of the day, 24/7.123 Term Papers work hard to deliver you a great term paper. Dual Income, No Kids launched in the spring of 2006 and is now part of District Media, LLC. With over 10 million visitors and syndication on Google News, District Media delivers high-quality personal finance news and advice. Our 58 blogs inform, empower, educate and entertain the public -- free of charge, with all operating expenses financed by advertising. Copyright © 2006-2018 District Media, all rights reserved.